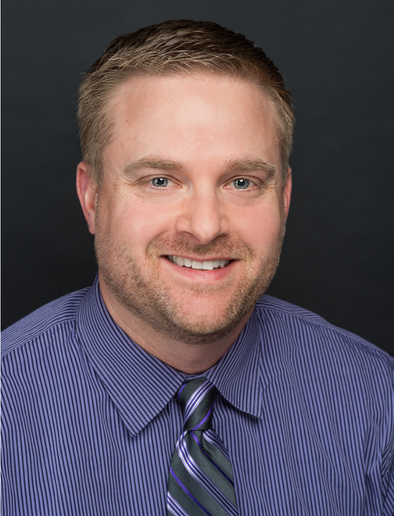 Chad Swearingen, PA-C has worked for over 14 years in both Orthopedic Spine Surgery and Neurosurgery. He has extensive experience evaluating patients with spine related symptoms. He enjoys educating his patients regarding their spine problems and the various treatment options available to them. He lives in the North Metro with his wife and 2 children. He enjoys spending time with his family, traveling, fishing, and helping coach youth football and basketball in his spare time.